Represent the love you have for God with the Cross Bar Necklace . 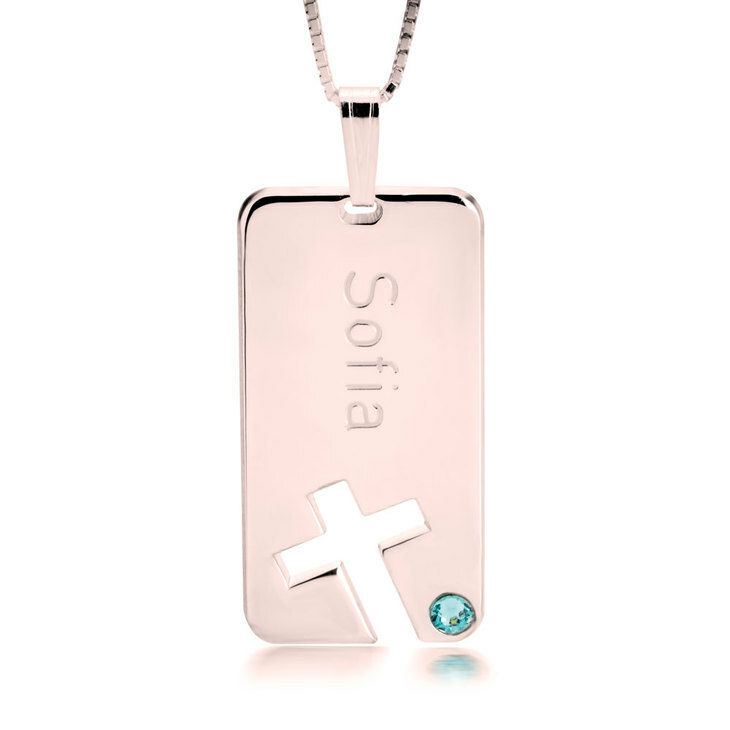 This bar necklace, with a cut-out cross, can be engraved with a name or word or your choice and a birthstone, for the perfect touch of sparkle. 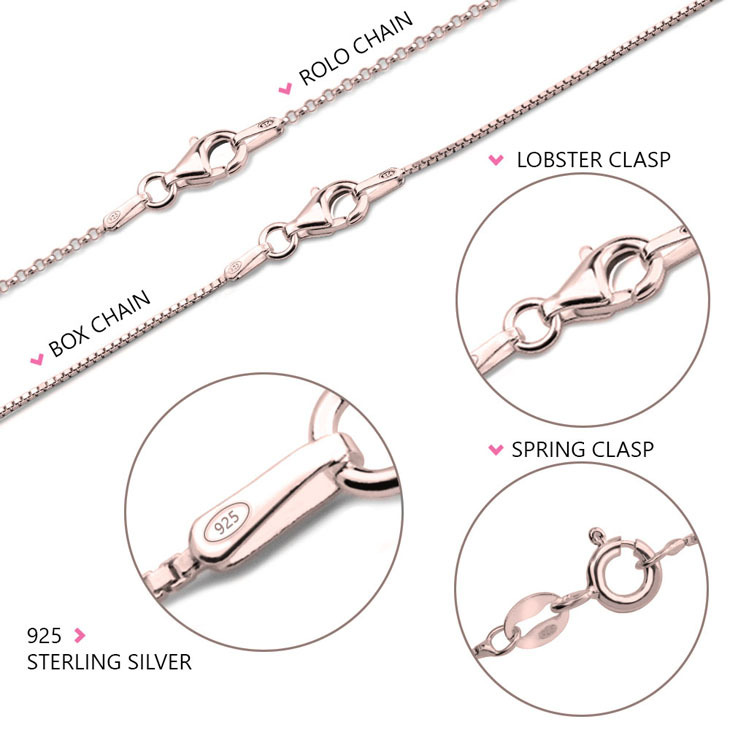 It also comes in a variety of materials, including sterling silver, 24k gold plated and 24k rose gold plated. 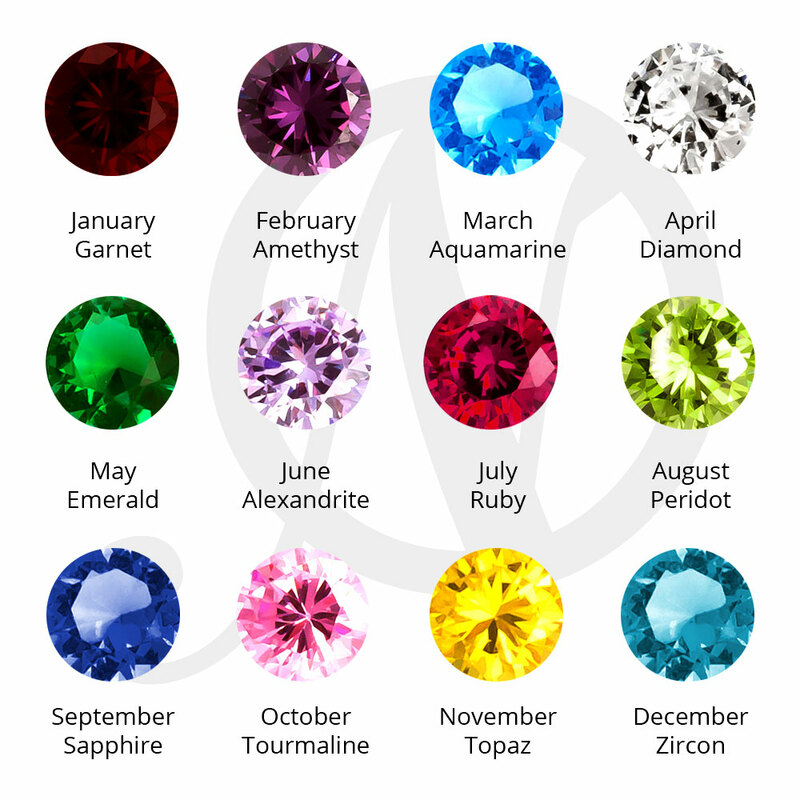 Whichever you choose, it is simple gorgeous! 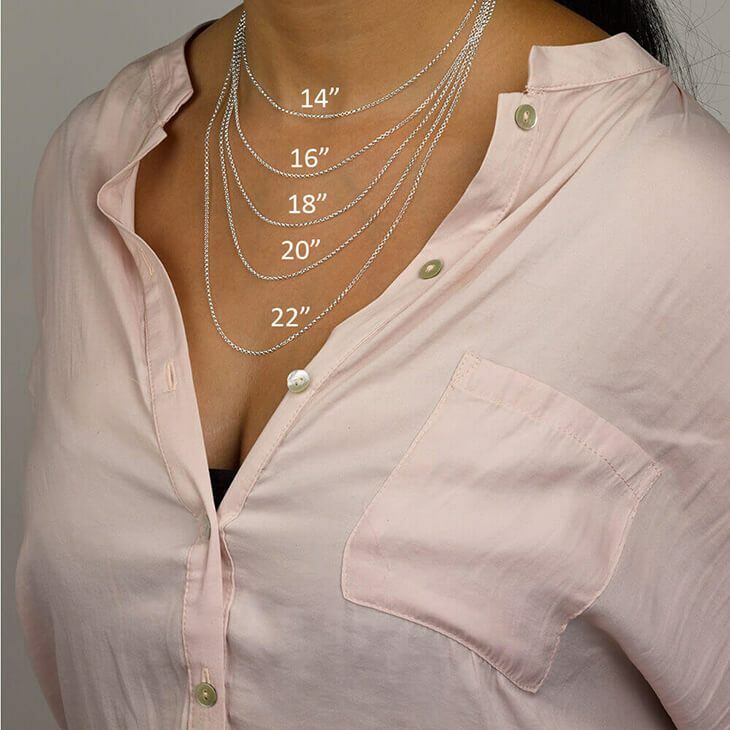 Order this necklace today, as a meaningful and breathtaking gift idea for you or that special person. 30mm x 15mm / 1.18" x 0.59"